Designed for testing reflexes and the nervous system. 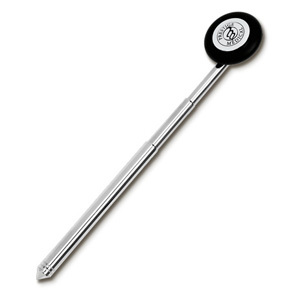 Equipped with a pointed end piece for testing nervous system response and a rubber head for reflex reaction. Unique telescoping design allows the user to carry the hammer in a pocket.